Being diagnosed with lupus at the age of 13, Skyla is not your typical 17-year-old Big Island girl. It was during her early high school years at Honoka‘a High that she discovered a music ensemble class, finding comfort, hope and strength. Skyla’s love of music has helped her cope with her daily battle with the autoimmune disease. 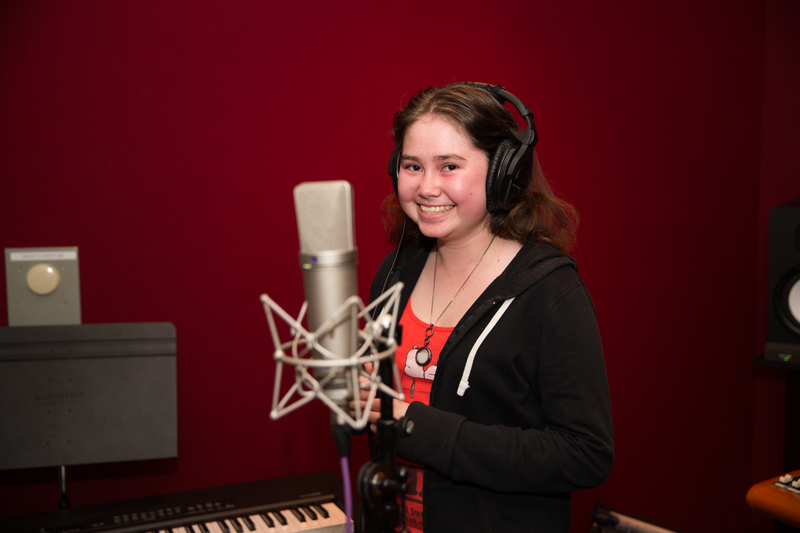 After making a connection with Make-a-Wish® Hawai’i about a year ago, “wish coordinators” have been hard at work to make Skyla’s wish of having a professional studio recording experience come true. 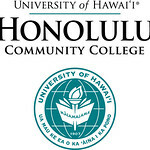 While Skyla’s wish is to ultimately have that experience in Los Angeles or New York City, her wish coordinators discovered a prime opportunity right here at home to give Skyla the professional recording experience she so deserved, planning a surprise visit to Honolulu Community College’s Music and Entertainment Learning Experience (MELE) program to take place around a routine medical trip to O‘ahu. Skyla was warmly greeted by the MELE students and wasted no time getting settled in to the state-of-the-art Mike Curb MELE studio to record Drops of Jupiter. 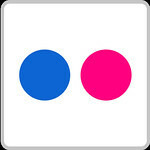 “It’s common for MELE students to get excited with the glamour, money and entertainment aspect of the music industry. This is fine, but ultimately we want our students to experience and record music that inspires, heals and tells life stories. 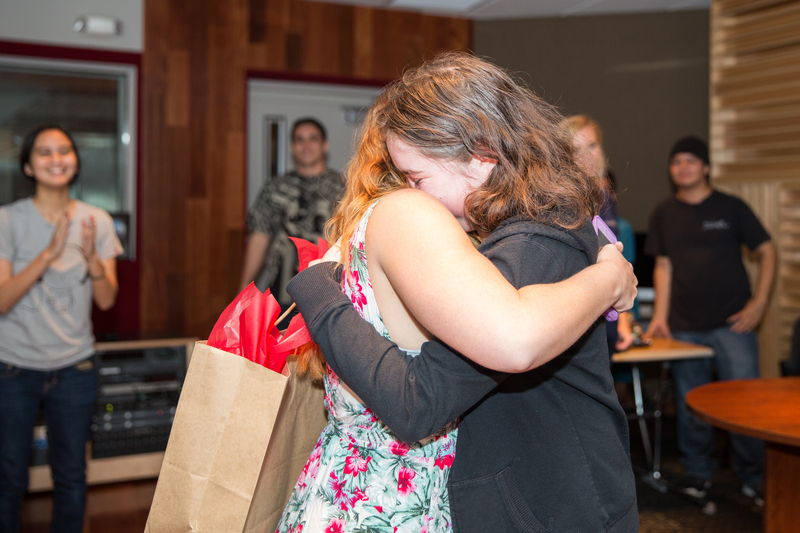 Skyla’s willingness and courage to share her gift of music and life story has taught our students the true power and impact of recording a moment in time together that will last a lifetime and beyond. 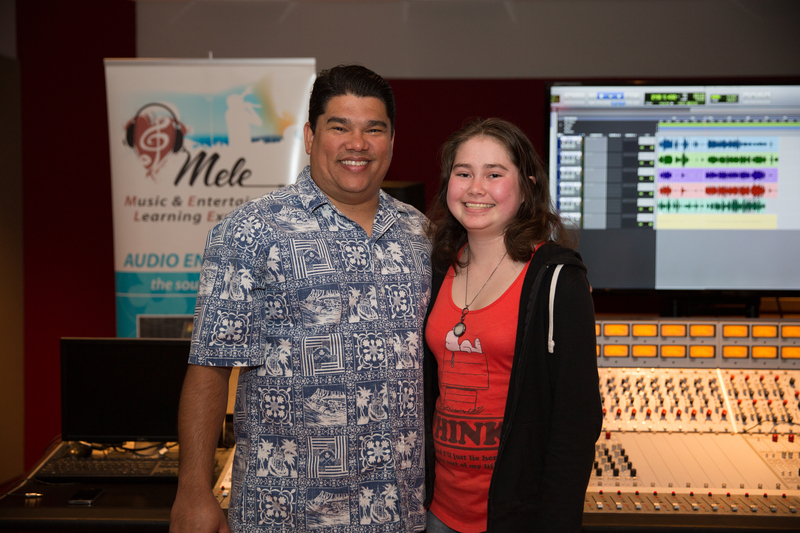 Mahalo, Skyla, for your grace and inspiration, MELE has been blessed,” shared John Vierra, MELE program coordinator and audio engineering instructor. MELE students presented Skyla with a special gift. On behalf of the students, the instructors of the MELE program and the entire Honolulu Community College ‘ohana, we wish Skyla all the best. We hope that her musical journey may one day bring her back to the College’s MELE program. To learn more about Make-A-Wish Hawai’i, visit them at hawaii.wish.org. Photo Credit: Darcy Fiero.